Losing the battle when it comes to spare keys? Getting no where replacing broken or lost keys for Friends & Family or even Staff members? 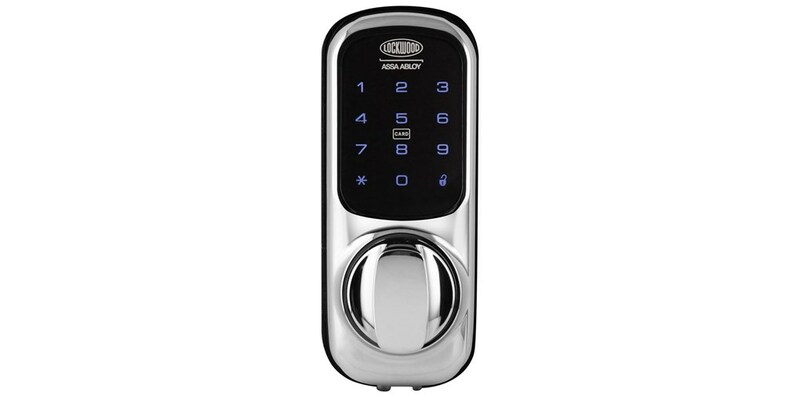 Maybe its time to ditch the keys and look towards a digital lock. The concept of Digital Locks has been around for many years, since becoming more popular & technology progressing we now have more range for different door situations along with they actually can look quite stylish now. 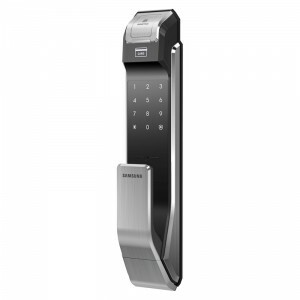 There are 3 main types available when it comes to Digital series locks – Mechanical Combination, Electronic Combination & Biometric. Mechanical Combination locks are best suited to weather prone areas as there are no electrical components involved but it is limited to just the one user code. Electronic Combination would have to be the most frequently used as it has both Residential & Commercial applications. Varying models can hold anywhere from 10 – 100 user codes, these codes can be deleted individually by the Master User which saves time & money if Staff turnover is an issue. Biometric is by far my favourite, but that’s purely because I’m a fan of anything a little bit techy & that has a bit of an out of the ordinary wow factor to it. 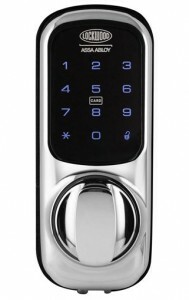 Biometric locks operate by reading & identifying certain points within your fingerprint to allow access. No longer will you get caught outside in your pyjamas as the door slams shut behind you while grabbing the morning paper. Mind you, the view over Golden Grove isn’t too bad first thing in the morning.